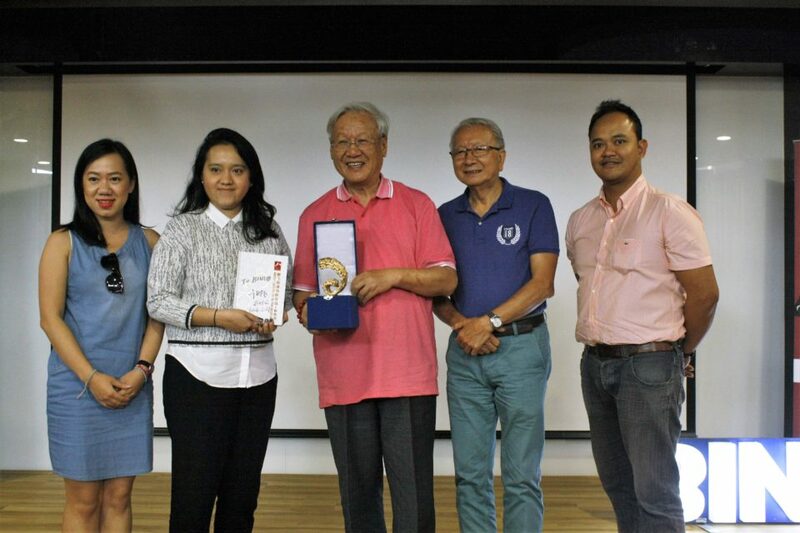 Binus FX – Binus International University together with Red and White China Cultural Development organized Chinese Film Screening and Master Class by Professor Xie Fei from Beijing Film Academy. This event was held on Tuesday (24/5) at Binus FX Auditorium, 6th floor of FX Mall. During this session, there was a screening and discussion of the movie “Song of Tibet”, which was released in 2000. 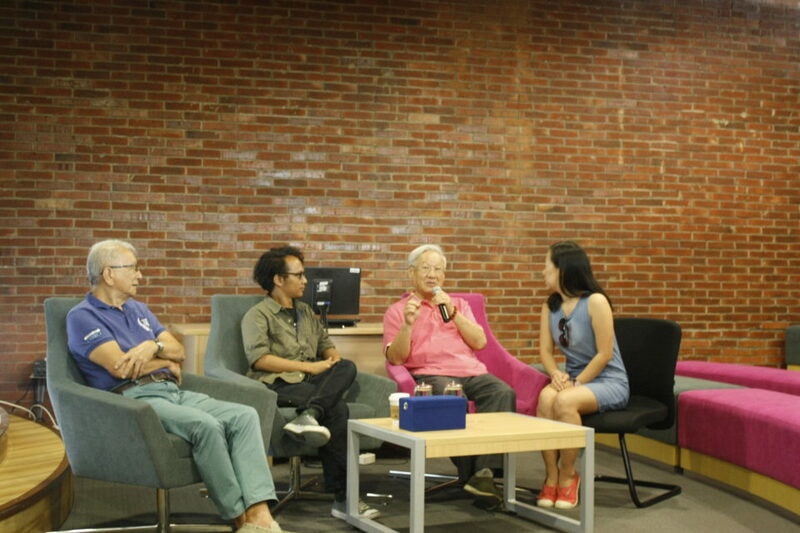 The filmmaker, Professor Xie Fie, also joined the discussion to share his knowledge and experience about creating movies in China after Cultural Revolution. Chinese Film Screening 2016 and Master Class by Prof. Xie Fei is the first joint event between Indonesia and China in film industry. This event is a great opportunity for Indonesian filmmakers to learn and exchange opinions with Film Professor from China,” said Nova Tentunata, Commercial Director of Red and White China Cultural Development. Nova, who also acts as moderator and translator for Professor Xie Fei, hopes that the attendance of Professor Xie Fei will turn over a new leaf at cooperation in film industry between the two countries. Similar with Nova, Head of Film Program Faculty of Computing and Media Binus International, Adilla Amelia said that this event creates new opportunity of joint project in film education. “There is talk of collaboration, but it hasn’t been decided yet. Possibly it will involve exchange of student and lecturer, or other collaboration in film education,” said Adilla. She underlines that during this collaboration plan, she will focus on improving the exposure of Binus International students in international world. Professor Xie Fei is one of the earliest generation of Chinese filmmakers which was rewarded with international awards. He is a part of filmmaker generation which creates movies after Cultural Revolution. According to him, during the Cultural Revolution at China (1996-1976) which was initiated by the first Chinese president, Mao Zedong, Chinese films were created with political theme. Films were used as political tools. Contrary with the ideology of Cultural Revolution which was full of political theme, Professor Xie Fei considers films as art. “Film is an art which must be learned at qualified institutions. Filmmakers also need to learn the history and previous filmmakers,” said Professor Xie Fei during the discussion of the movie “Song of Tibet”. “Song of Tibet” is about a Tibet woman, Yixizhuoma, who has a messy marriage with Jiacuo for around fifty years. 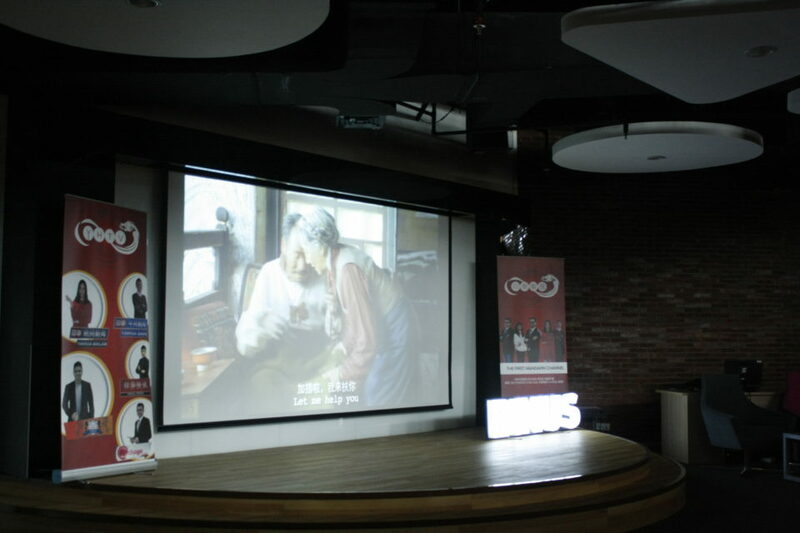 When she turns 70 years old and Jiacuo is dying because of lung cancer, Yixizhuoma reminisce her life experiences. She remembers when her granddaughter visited her from Beijing, how Jiacuo kidnapped her when she was young, how they fell in love, how she was separated from her family because of thunderstorm during late 1950-s, and how she finally met Jiacuo again at a mountain on early 1970-s.